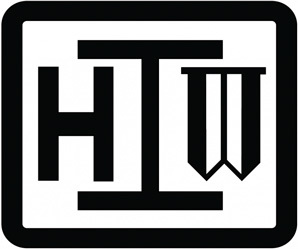 Welcome to the new Hamilton Iron Works Web Site. Please note that the FTP site is now on the main menu. We will be updating our site regularly with the latest news about the Company, our projects and trends in the industry.